Hotspotio app offers free Wi-Fi for favors. What could go wrong? App Offers Free Wi-Fi for Favors. What Could Go Wrong? 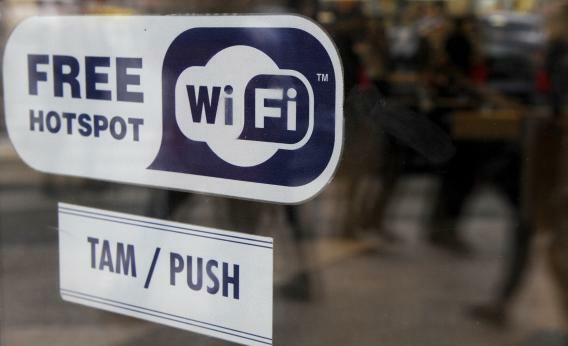 What to do if a “free Wi-Fi” sign is a lie? If you’ve ever found yourself in this weirdly specific scenario, then may I suggest the Hotspotio app? Hotspotio allows people to gift their Wi-Fi in exchange for favors, like a beer at the hotel bar or a shout-out tweet. With just a few clicks and some good faith, you could be ripping off reply-alls like you never left the office.